First we made history by creating the worlds most powerful ARM Linux Mini PC, the MK902 LE and MK802IV LE... Now we have advanced things to the next level in the world of low cost desktop computing. 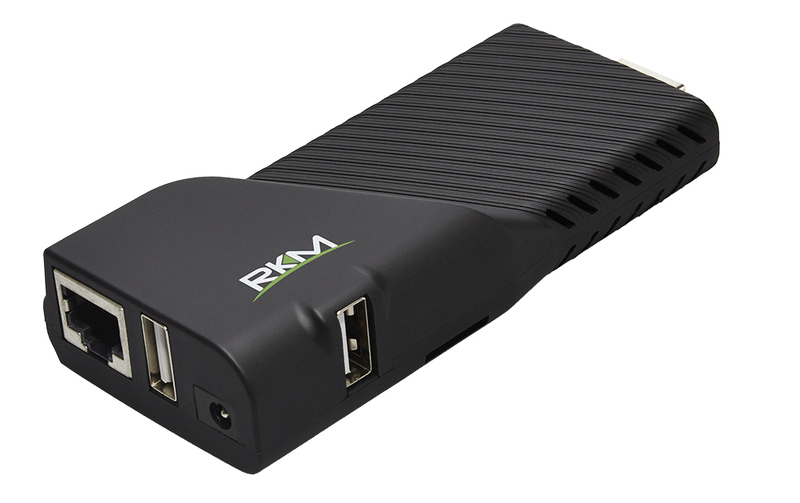 The MK802 V5 LE is our smallest mini PC which is based on the powerful RK3288 quad core A17 processor and It's powerful enough to run a full Linux desktop operating system. 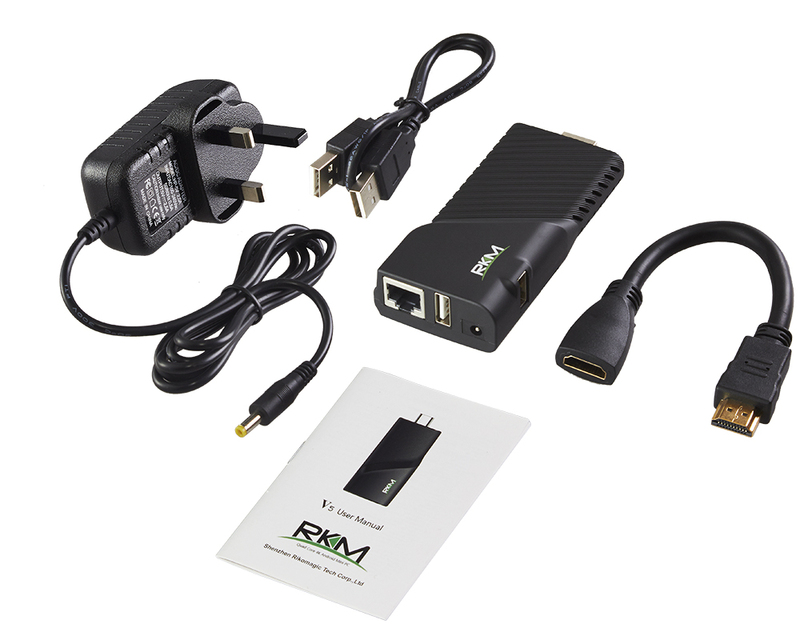 The MK802 V5 LE connects to a HDMI TV/Monitor, keyboard and mouse and provides a low cost workstation which can be used for just about anything! This device is many times faster than our previous generation hardware, it boots in just a few seconds and really packs a punch due to the quad core A17 architecture, fast onboard storage and improved design. 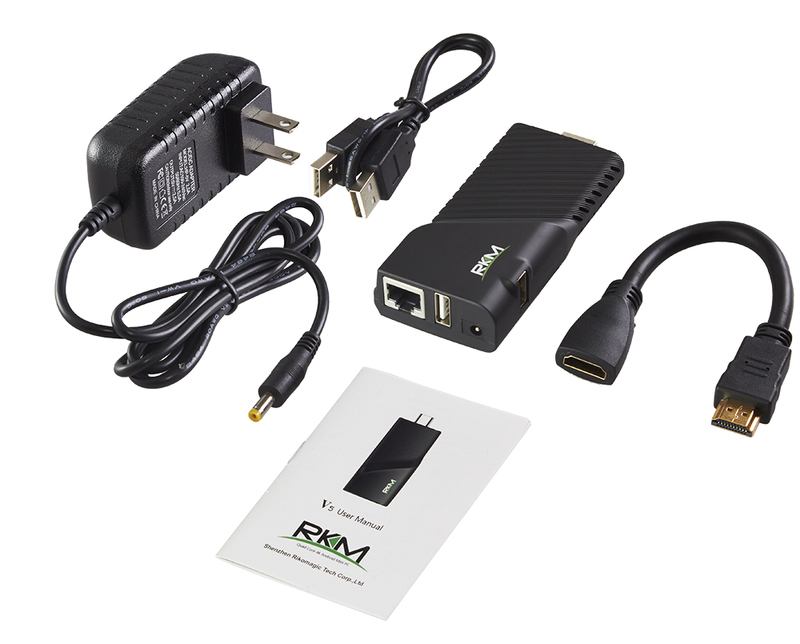 This micro sized device will fit behind a monitor/TV taking up next to no space and will deliver a desktop class performance at a fraction of a cost of conventional PC products. 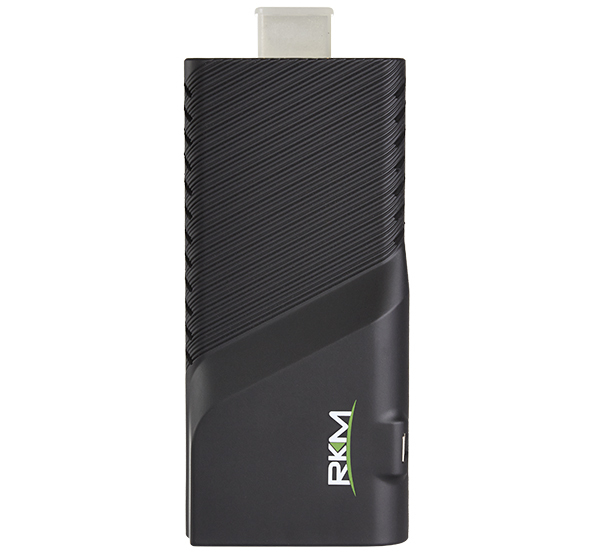 The MK802 V5 LE has excellent connectivity with its fast onboard 802.11ac Wifi, Gigabit Ethernet, USB ports and Micro SD Card Slot. This video shows the tiny V5LE being used to carry out everyday desktop tasks such as browsing websites, full screen video playback, using office applications. System - Ubuntu Linux (Xubuntu 16.04 LTS) Full Ubuntu OS with access to many apps from Ubuntu software center. 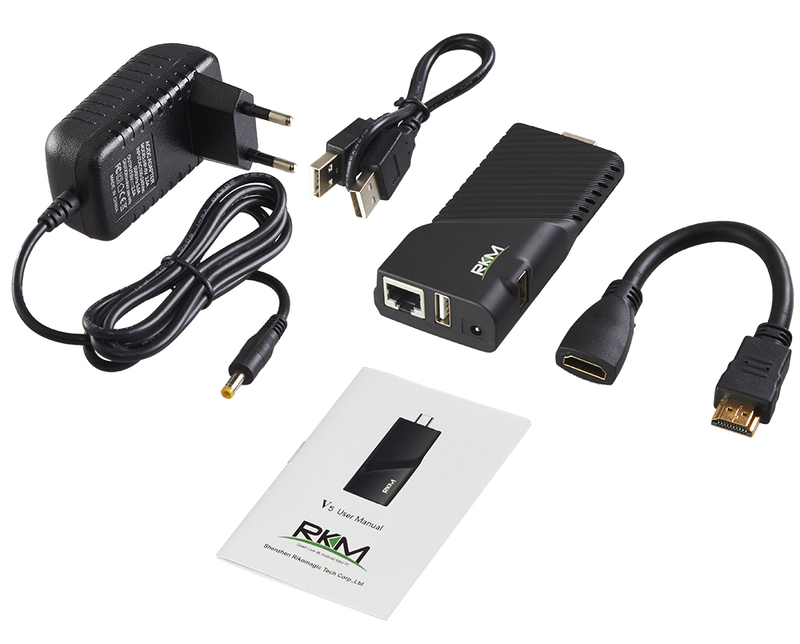 Ethernet - RJ45 Supports Gigabit Ethernet. 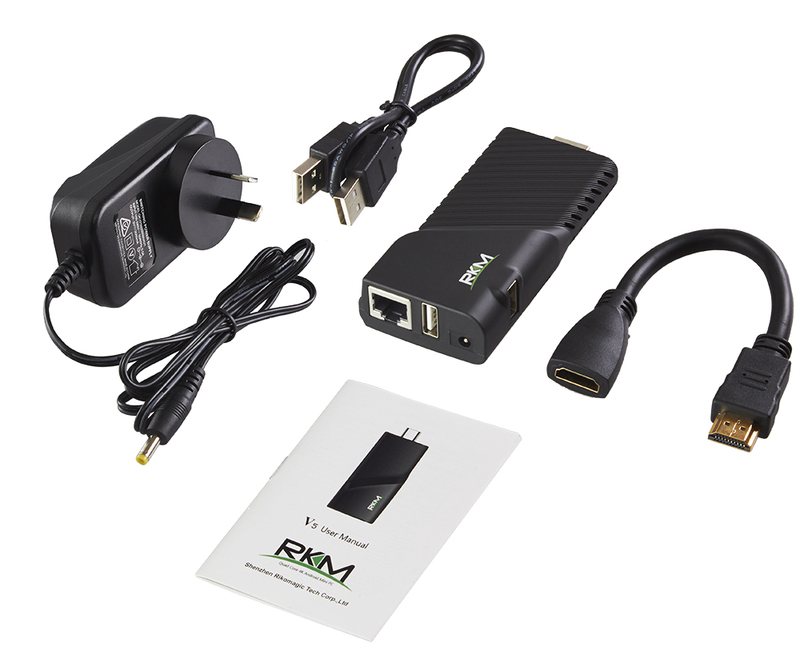 Mains USB Power supply with country specific adapter.